Periscope is the new video streaming service from Twitter. It lets you stream video live from your smartphone to anyone with the app or via their website (if published). But how do you get more viewers to watch your Periscopes? 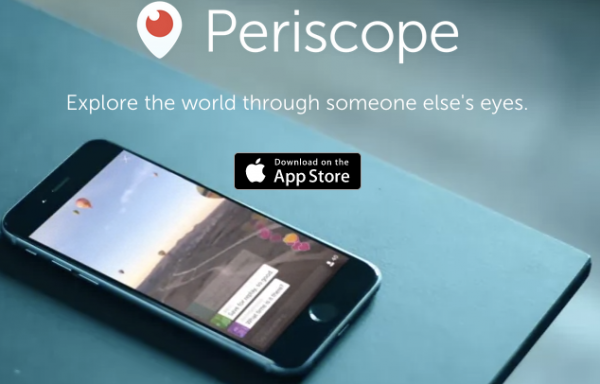 How can brands use Periscope for marketing? How are you using Periscope? Got any tricks or tips for use? It’s still a relatively new program so I’m sure there will be more new features and announcements to come, but for now, get as big a following as you can!